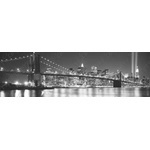 Car Pretty LLC - 911 - Twin Towers, Patriotic, NYC Skyline. 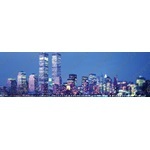 911 - Twin Towers, Patriotic, NYC Skyline. 911 Truck Window Graphics remember 911 with a Twin Towers Tribute in color or a Twin Towers Tribute in black and white. Window Graphic Twin Towers Skyline is also available. 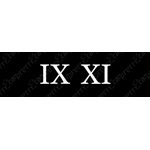 9 11 Window Graphic is available in Roman numerals.